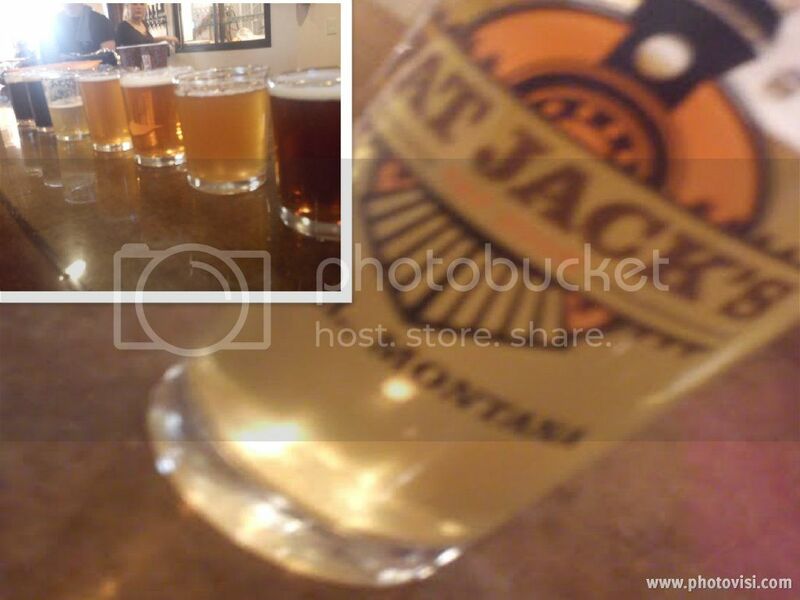 Continuing forth with the Brew Tour and once again in route to see a dear Korean friend, the Harrington duo was thrilled to stop in at Fat Jack's Tap Room in Laurel, MT. Set up to allow numerous home brewers in the region to develop recipes and brew them in professional equipment, Fat Jack's provided a wide array of brews and a great atmosphere in which to grab a drink. Friendly staff was eager to share some pulled-pork with the duo and a few others at the bar and had tangible love for their own brews as well as beer in general. In a process of research, as all of the brew trips have honestly been in anticipation of opening The Burlington Place, the Harringtons picked up the idea to involve local home brewers and are looking forward to see what kind of participation they may drag forth out of the Big Horn Basin!